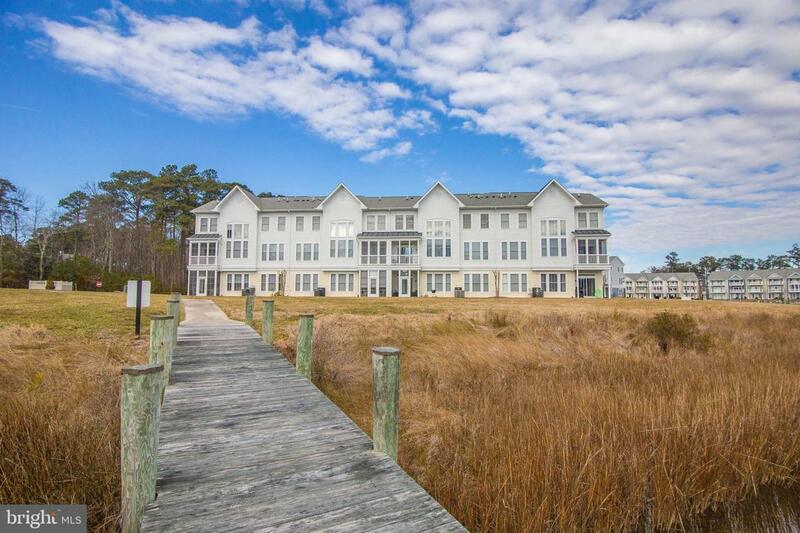 Enjoy this first floor Marina 2 story condo in Glen Riddle with water views of the beautiful marina! Living room, kitchen, dining, 1/2 bath and master bedroom/bath all located downstairs. 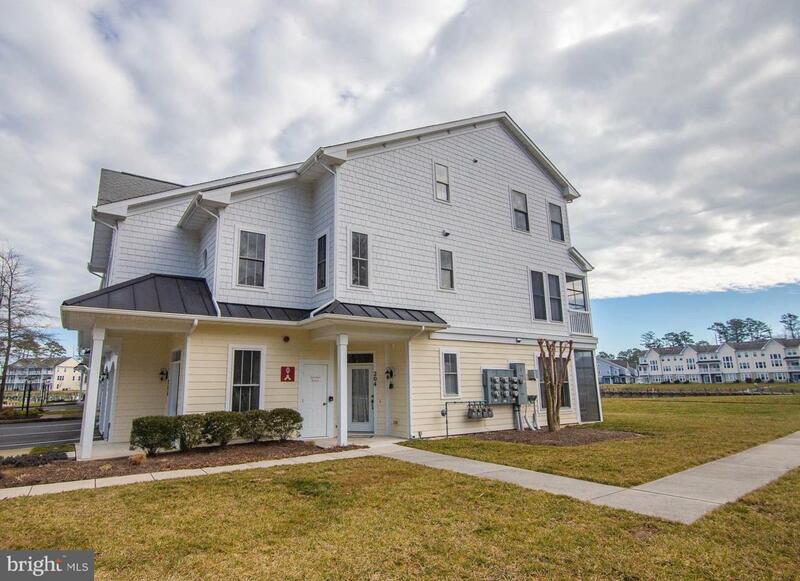 Second floor offers 2 additional bedrooms and 1 full bath. New tile flooring in kitchen, foyer, 1/2 bath and laundry room. Epoxy flooring in garage. Large under stair storage closet off laundry room. Screened porch overlooking marina. Being sold furnished with very few exclusions! Glen Riddle owners can rent slips when available. 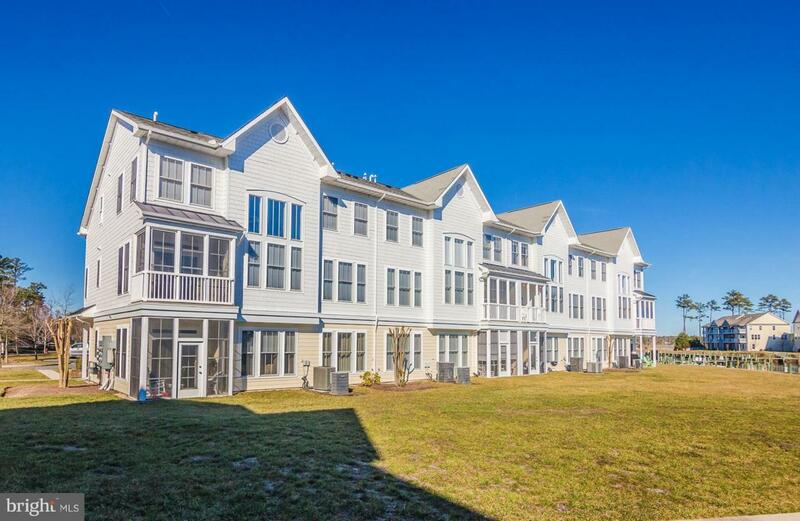 Enjoy maintenance free living in this bright and enjoyable 2-story condo. Exclusions White Twin Rocker On Sun Porch Beach Chair Cart Beach Toys & Bike Carpet Shampooer & Vacuum Step Stool Foldable Futon Chair in Bedroom 3.